Nature has many ways of showing us peace and serenity. From something small and innocent, to the most vast and greatest scenery. Some of these moments are obvious while some are more personal. Show us a moment where you've experienced nature's peace and serenity. The 1st, 2nd and 3rd place in both the expert-judged and crowd vote category will all win Walkstools of their choice! Walkstool is a Swedish invention, made in its own factory in Sweden. It is the only three-legged stool in the world with telescopic legs, patented with trade mark protection. 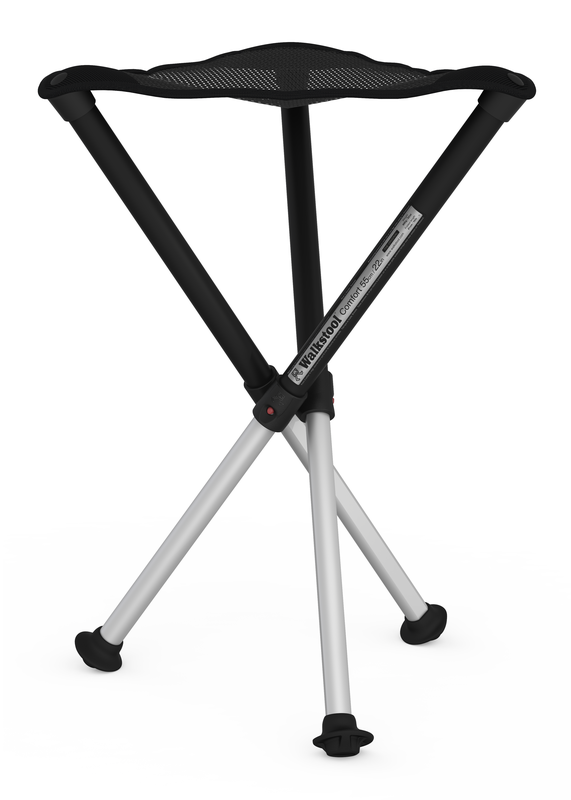 It's light, compact, strong and with high-quality, telescopic legs it offers two sitting positions; with and without folding out the lower legs. Walkstool would also like to offer 1 accessory Walkstool Steady to each winner, on condition that send in photo of themselves using their Walkstool!